Jewelry for all the ages - my 14 year old daughter finds things she loves, my wife finds the things she loves - one stop shopping for good quality silver jewelry - thanks!! This Personalised Sterling Silver and Cubic Zirconia Heart Locket is a stunning gift for any occasion. 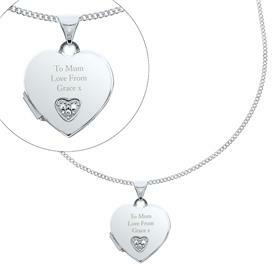 This locket is sterling silver and features an inset cubic zirconia and comes presented in a stylish gift box. The chain is made from Sterling Silver and measures 14 inches. 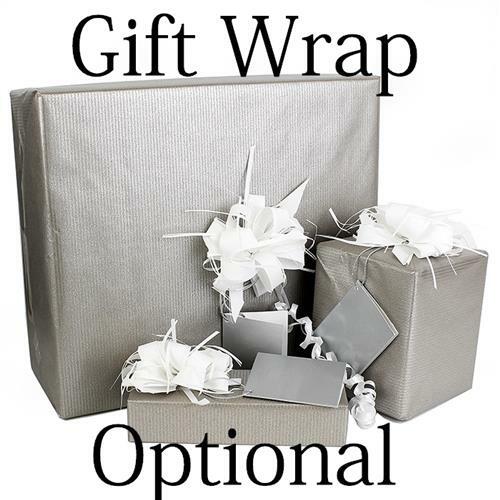 Ideal for Birthdays, Mother's Day, Weddings, Anniversaries.